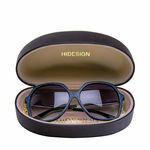 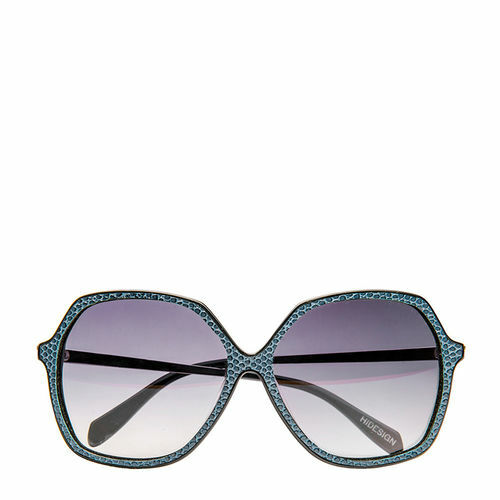 The desirable sqaure shaped Sunglasses from Hidesign are an ideal pick for the modern and fashionable woman. 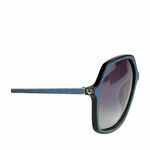 Embossed with lizard Leather on the frame and temple, the Sunglasses definitely up grade your style quotient. 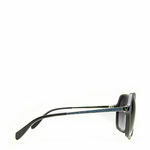 Designed to suit your face, the Sunglasses are polarized and have UV protected lenses.